The Original Backnobber II back massager is an excellent self care back massage tool that works as a deep-muscle back massager. 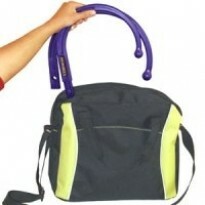 The Back nobber works to release tension in areas other body massagers cannot reach. 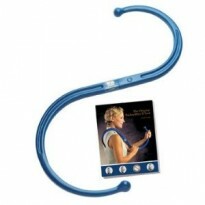 The Backnobber back massager is great for people to relieve muscular pain and tension on their own. This deep massage tool's natural shape and dimension allow the user to apply as much pain-releasing pressure for as long as required to achieve its remarkable effects. This great back massage tool can be taken apart for convenient storage or travel and comes with a free 35 page, fully illustrated instruction booklet on how to use. 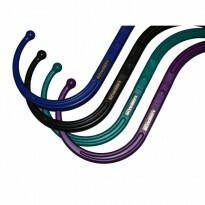 You can use the Backnobber to release tension in the muscles on the Back, neck and shoulders and it will help relieve a sore back and simple headaches.